School of Health staff member Angie Bartoli talks to Al Holloway on her use of Twitter for collaboration and communication in the field of social work. Simon Thompson provides a useful resource on finding images that are licensed for use in material that could be part of an Open Resource. School of Education staff member Jean Edwards talks to Al Holloway on her use of WordPress for student communication. School of Health lecturer Anne Segalini talks to Al Holloway on her use of Google Sites. 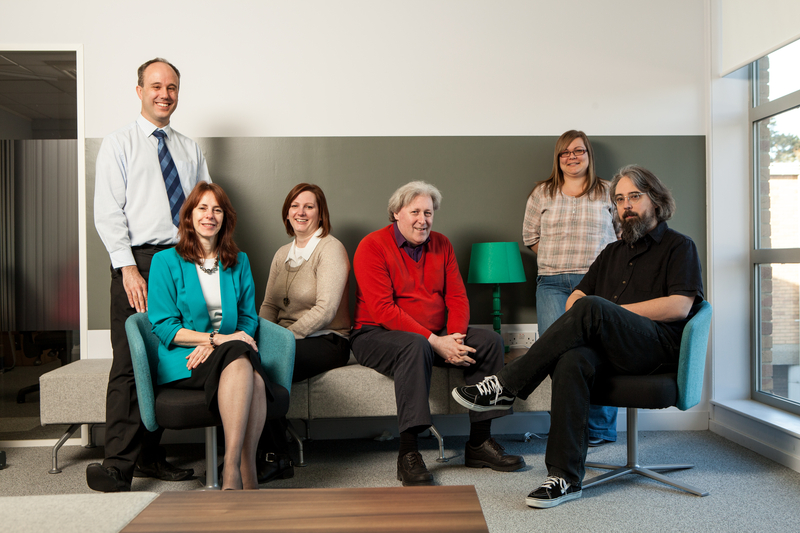 Although based in Park Library, the LearnTech team provide support for learning technology across both campuses. If you have a question for them then either contact your School specialist directly or email the team at LearnTech@northampton.ac.uk. Posted on December 6, 2013, in Library, Support and tagged blogs, Google, images, LearnTech, technology, Twitter, wordpress. Bookmark the permalink. Leave a comment.